Darryl Martin, a sign industry veteran of more than 20 years, has launched Martin Branding Group. The certified minority business enterprise specializes in custom architectural signage, brand identity and signage surrounding mergers and acquisitions, for local and national chains. For two decades, Darryl has helped businesses of all sizes solve signage branding needs including Boeing, Subway, All State, State Farm and Jewel/Osco. Most recently, Darryl was Chief Executive Officer at Adams Signs and Plastic Identification, where he managed Chicago Office sales and operations and was responsible for generating national accounts. Prior to this, he was a National Sales Consultant at Poblocki Sign Company, and before this, a National Sales Consultant at Jones Sign Company. He started his career in the sign industry as the Executive Director of Sales at Surelight Signs. Darryl holds a BS in Chemistry from Northwestern University in Evanston. 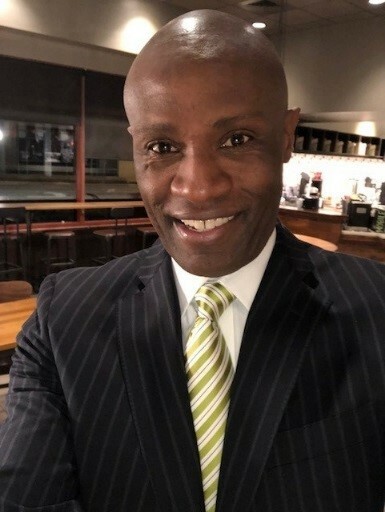 He is a member of the Advisory Board of the Illinois Black Chamber of Commerce, and a member of the Board of Directors of the Circle Urban Ministry.